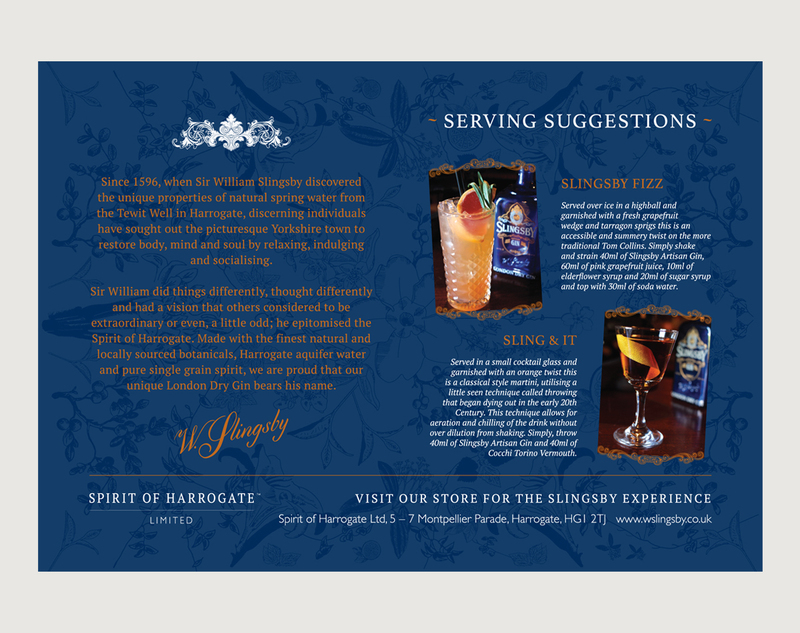 We were asked by Hatch Communications the PR agency for Slingsby Gin to produce a promotional postcard that included cocktail recipes using gin from the Harrogate based company. 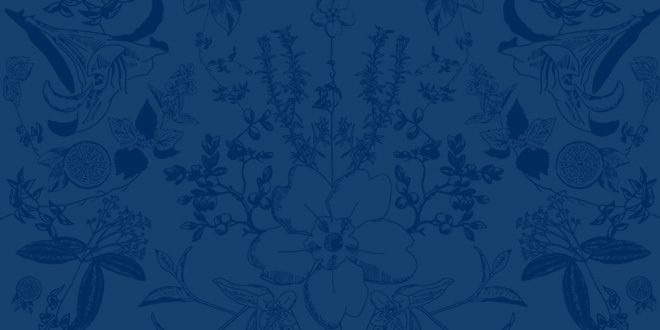 The objective of the postcards was to encourage people to pick one up and pop it in their pocket or handbag to refer back to for the recipes at a later date or even pass to friends on recommendation, thus creating further brand awareness. 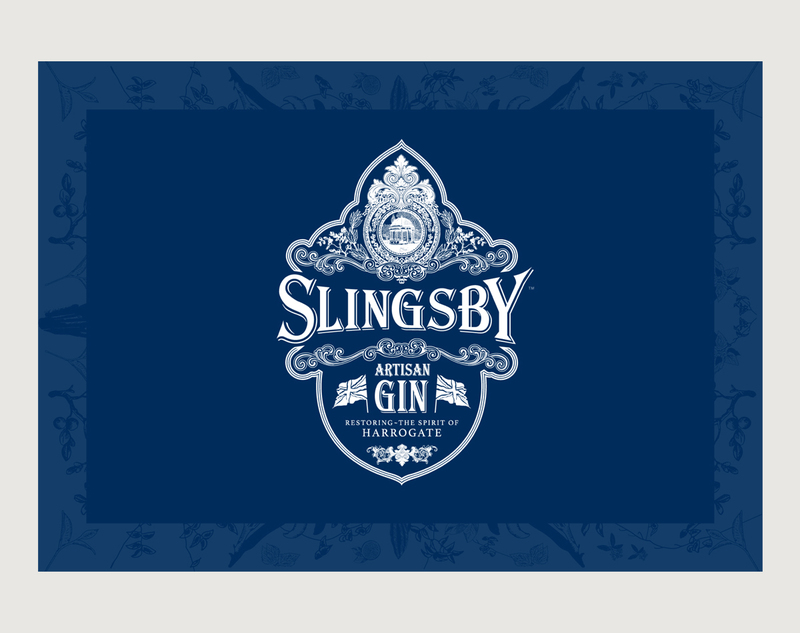 We used the existing corporate colours, logo and graphic elements to create an interesting postcard that was produced on uncoated stock which helped with the sophisticated look required for Slingsby Gins customers. 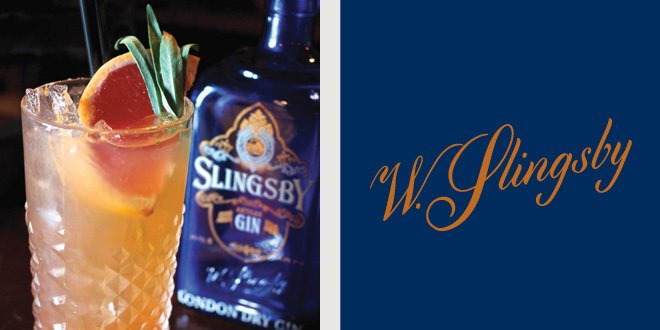 The corporate dark blue colour also helped to give the recipes and the photography impact by enhancing their colours. In the background we used a graphical texture effect which was quite subtle, again to add a luxury feel to the promotional piece. 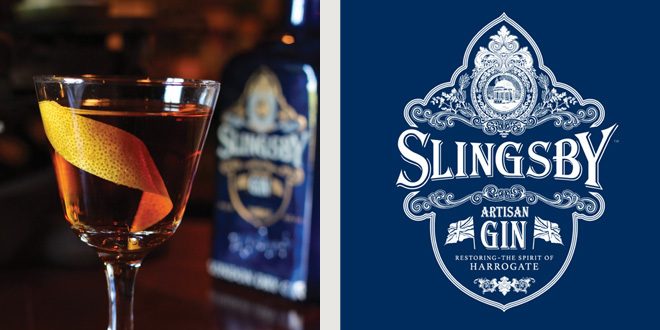 The client was extremely happy with the result and we hope to develop future marketing activities for Slingsby Gin with Hatch Communications soon.